Yale Medical School hired us to live edit a meeting of physicians in April 2017. Since the room was so small we ended up using PTZ cameras, which are automatically controlled by our Tricaster Video switch, which streams the switched video and sends it out live. 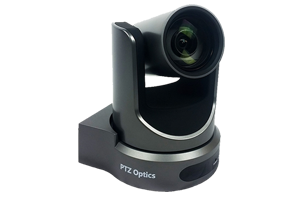 The PTZ cameras reduced the number of camera operators that we needed in the room. We filmed presentations and panel discussions for two days and gave them the switched edit for archive immediately after the event. PTZ Camera is controlled by our Tricaster video switch and compressor.